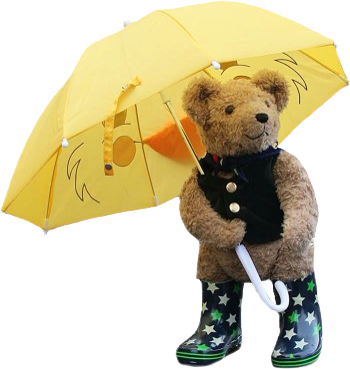 As you know Binky Bear books are photographic picture books and all our books are illustrated with colour photographs. Photography is a great sharing activity and encourages children to be creative and aware of the world about them. 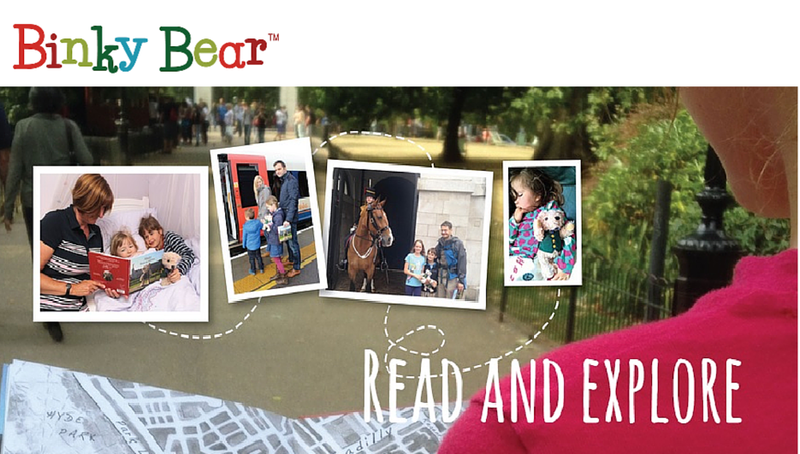 So, here are 6 ways to get your child started. 1. Having their own camera. This may sound obvious but start by getting them their own camera, rather than lend them your mobile phone to take an odd picture now and again. So ‘their own camera’ could be your old phone or a cheap and simple digital camera. There are quite a few to choose from and at the foot of the page* we have included a link to a review of the latest digital cameras. Prices range from about £20 up. 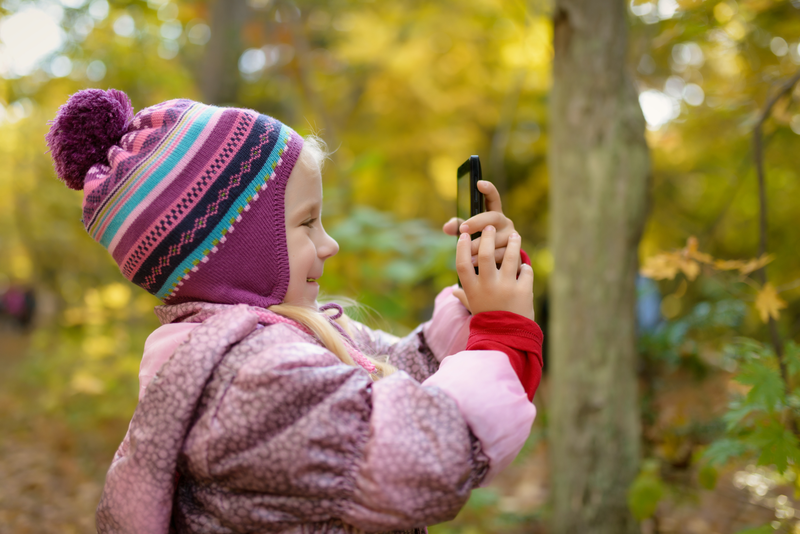 When a child has their own camera, the resulting photographs will be THEIRS too. Some things seem quite normal until that is, you start to explain them! Chatting today to my cousin in the US, I was talking about Bonfire Night which is tonight, 5th November. I was telling him what we were planning to do, what we have done every November 5th since I can remember and why we do it. So for all our fans, who are not living in the UK and who may be a bit mystified by the hashtag #BonfireNight across all the social media channels today, here is my explanation of what is going all over the UK tonight and this weekend! Sometime back in the time of King James 1st (1605), there were some people (Guy Fawkes and others) who were not very happy with the King and the way he was running things and they decided to blow up the Houses of Parliament - yes the same Houses of Parliament that you can walk past in London today. In fact they placed a bomb under the House of Lords - it's in the same building. To celebrate the fact that the authorities found out about the plot before the bomb (a load of gunpowder in barrels) actually went off and the King was saved, the people of London lit bonfires and somehow the tradition has stuck to this day. So tonight, all over the UK there will be towns and villages and groups of friends getting together around their bonfires, which they have been building for weeks in some cases and on which they may burn a 'Guy' which is a straw filled, often pyjama clad effigy of a man and they will let off loads of fireworks. Traditionally we eat sausages or jacket potatoes and sip cocoa or tomato soup or something a little stronger like mulled wine. 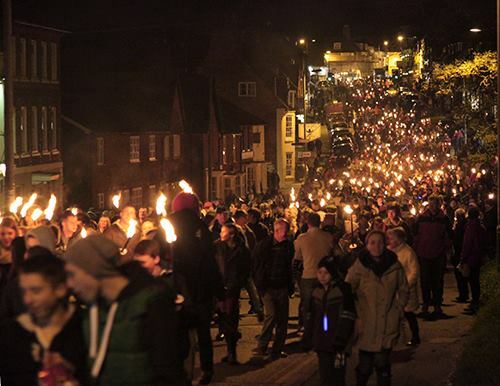 Some villages have torchlight processions and the photo on this blogpost was taken by Moira last year in Alresford in Hampshire. Hundreds of people collect at the top of Broad Street and with flame torches (yes real flame torches) they all walk down to our local playing fields for a fantastic firework display based around a massive bonfire. So there you have it; not odd at all! Have a great Bonfire Night everyone, wherever you are! And if you have a particular local way of celebrating Bonfire Night, let us know in the comments box below.